New Hino dealership comes up with 100 ideas to be more environmentally sustainable. The recently opened Hino dealership in Geelong is setting itself the goal of becoming Australia’s most environmentally friendly truck dealer by 2015. 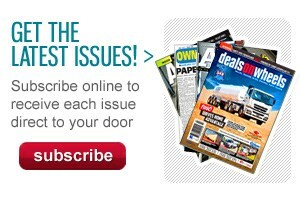 To accomplish this, the dealership has come up with 100 different initiatives related to recycling and sustainability. "With our new Hino dealership we've gone down the path of environmental sustainability - we do over 100 things specifically designed to help with continuous improvement of our performance in reducing environmental impacts," Hino Geelong dealer principle Richard Furnari says. "This includes using the most environmentally friendly printing and photocopying equipment to using solar power, driving hybrid sales cars, using VoIP telephones for less power drain, and a myriad of other measures that you can read about on our dedicated environment website," Furnari adds. 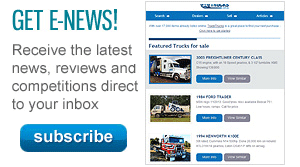 The initiatives are currently being shared on the dealership’s Facebook page at a rate of one per day. Other measures that they have come up with include replacing interstate flights with teleconferencing, using more energy-efficient appliances, and using biodegradable products for truck cleaning. 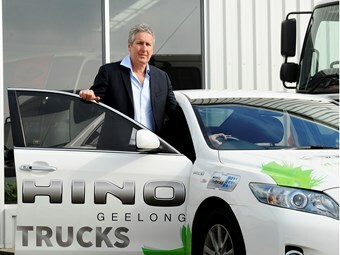 Hino Geelong opened up in July of this year, and has since built a website that outlines the goals of the green initiative here.